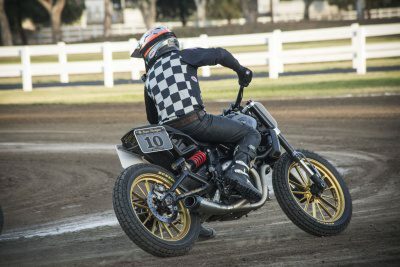 Los Alamitos, CA (Feb 7, 2019) – Roland Sands Design (RSD) today announced the return of the Super Hooligan National Championship (SHNC) powered by Indian Motorcycle for 2019. The SHNC, in its third full season, is the true north of the motorcycle culture, smashing the custom scene together with flat track racing on readily available and affordable street bikes of any make. Basic rules are 750cc and up production street bikes with flat track tires in stock frames. The series roots are built on bringing racing to the people in previously unheard of locations, smack in the middle of the city or coast as well as key moto culture events across the country, promising a solid mix of current and new fans alike. The 2019 SHNC kicks off this weekend, February 9th at The One Pro Race at Salem Speedway (Salem, OR) as part of The One Show in Portland, Oregon. Watch the series opener livestreamed on www.fanschoice.tv at 9pm EST. 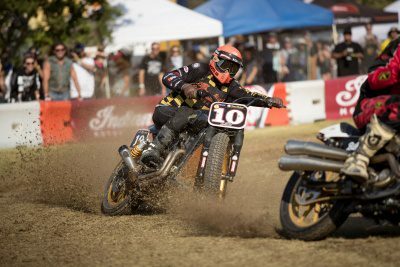 This year’s calendar is a true melting pot of motorcycle racing and culture, from dirt to asphalt, oval’s to TT’s, core bike rallies to Pro American Flat Track races and huge music festivals. 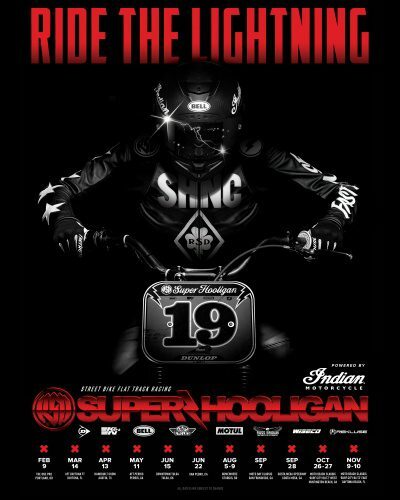 Super Hooligan races make their way mid-season to the Moto Classic Events starting in Tulsa, Oklahoma in June and the Moto Bay Classic in San Francisco in August. 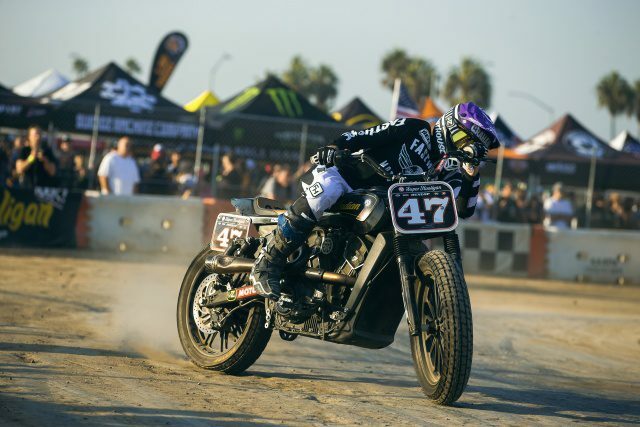 Moto Beach Classic featuring Super Hooligan racing will once again be joining the Surf City Blitz with the addition of an East Coast version in November. Super Hooligan, it’s a party where a race breaks out! RSD recognizes that the SHNC would be nowhere without the efforts of the racers themselves, so for 2019 we have extended the contingency program to all racers that make the A Main Event, totaling $5,000 in payouts at every race. 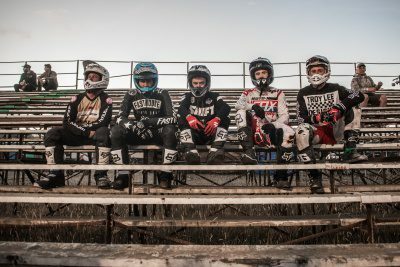 The J&P Cycles Amateur Hooligan class makes its debut this year giving Rookie Hooligans and first timers the opportunity to send-it in front of the home town crowd, without the pressure of being on the track with more experienced riders. Points will be kept, the top 3 will win J&P Cycles Gift Cards at each race and a Champion will be crowned at the final round. Amateur Hooligan races will be run at all non-AFT events. The SHNC series sponsors help make it all possible. 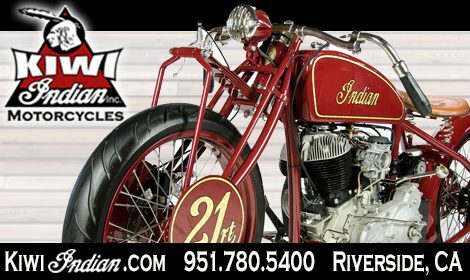 Indian Motorcycle is the Official Motorcycle sponsor of Super Hooligan and will be awarding the Super Hooligan Series Champion an Indian motorcycle. Dunlop, The Official Tire of Super Hooligan brings back the Dunlop Dash for Cash race. K&N Engineering continues its support of the Holeshot award. Bell Helmets and Motul have returned to support the series along with J&P Cycles, Russ Brown Motorcycle Attorneys, Wiseco Performance Parts and Rekluse. $5,000 in Contingency Payouts at each race distributed to racers of Super Hooligan A Main Events. Provided by: Dunlop, K & N Engineering, Motul, Russ Brown Motorcycle Lawyers and Bell Helmets. 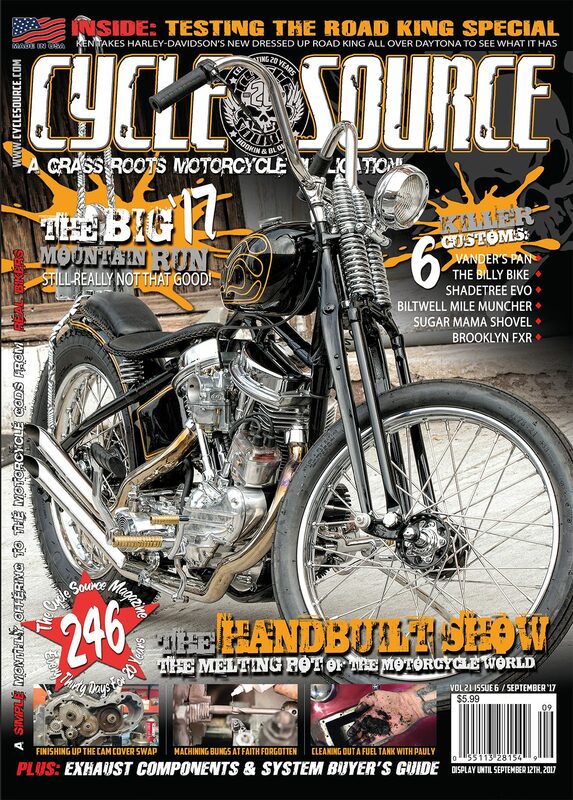 This entry was posted in Industry News and tagged Industry News, News, Ride The Lightning, SHNC, Super Hooligan National Championship, Super Hooligan Races. Bookmark the permalink.